Never underestimate the simple elegance of a beautiful smile. With their best smile on display, patients feel more assured and can find greater success in their social interactions. 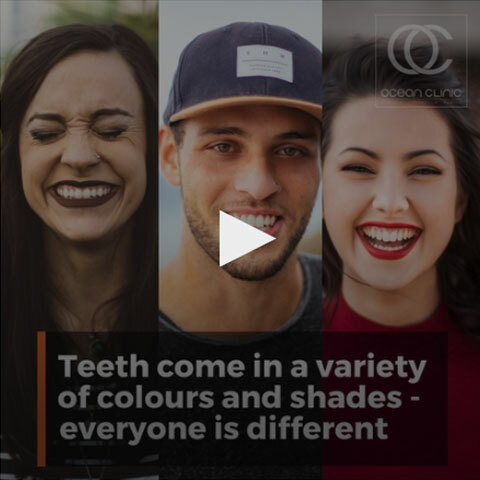 Transform your smile quickly with cosmetic dentistry treatments at the Ocean Clinic with dedicated cosmetic dentist Dr King. 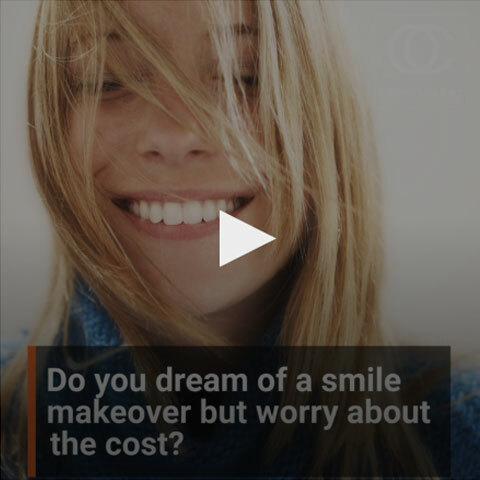 If you are not happy with your smile because your teeth are stained, discolored, worn, chipped, broken, misaligned or have gaps between them we can help you find a cosmetic solution that works for you! Treatment options range from porcelain veneers, to teeth whitening, to CEREC crown technology. And although most procedures are usually elective many cases of treatment also provide restorative and health benefits. We are proud to be using the latest digital technology making dentistry in the 21st century a more predictable, efficient and comfortable process. For more information please visit oceandentalmarbella.com. 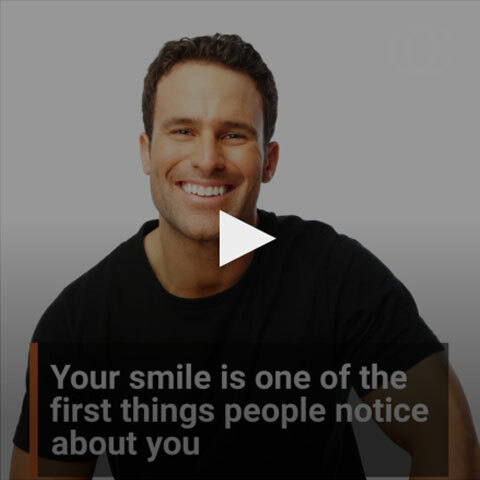 Does your smile make a great first impression? Cosmetic dentistry is a highly specialized area of dentistry that requires years of additional training and experience in order to produce great results. The advent of newer materials and digital technology further expands the exciting field, allowing dentists to recreate nature and exceed patient expectations of a healthy, natural, confident and beautiful smile! 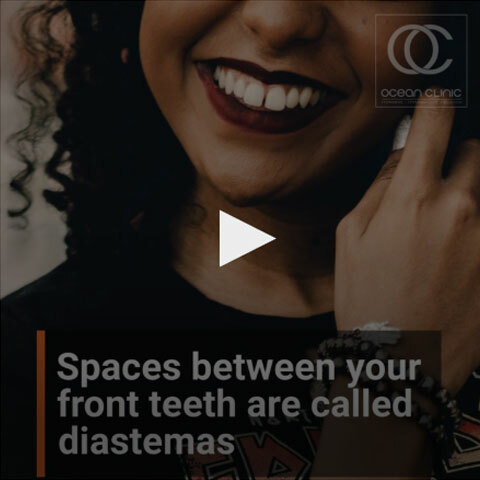 While specific skills and further training are essential, the field of cosmetic dentistry is not actually recognized as a specialty and remains a controversial area. Many dentists insist that any dentist properly trained in dental school can do aesthetic procedures well…. However, this is not the case. Many general dentists do not fully understand aesthetics and have chosen the profession because they like to fix things. They have an engineering mentality, an approach that is reinforced throughout dental school. To create artistry requires a certain shift in focus, and a more holistic approach to the patient so personalized smiles are achieved. If you´re considering cosmetic dentistry procedures, it´s vital to find a cosmetic dentist who is prepared to listen and understand what you are looking for, has stayed at the forefront of the developing materials and technology and of course has also had considerable experience in creating, individual artistic smiles for patients. For a smile to be truly beautiful, it must be healthy as well. Dr King is a UK registered prosthodontist, a specialty with deals with replacing missing teeth and harmonious function of the muscles, jaw joints and teeth ensuring that great aesthetics are built on healthy foundations. 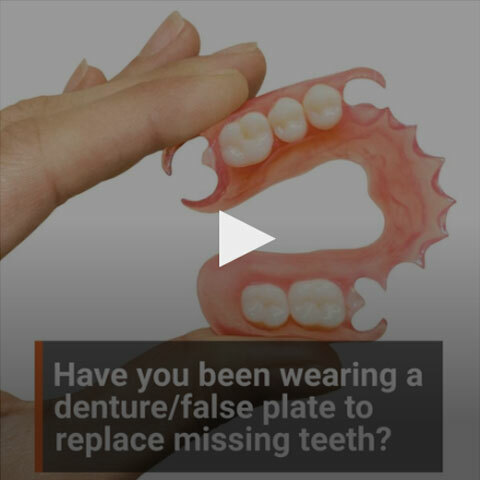 Dental implants are the closest thing to having your own natural teeth back! 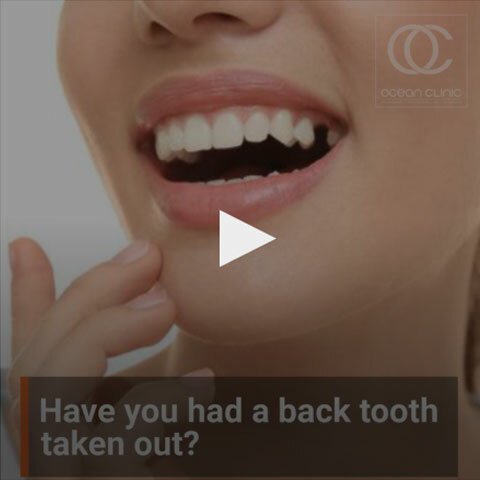 Have you had a back tooth taken out? 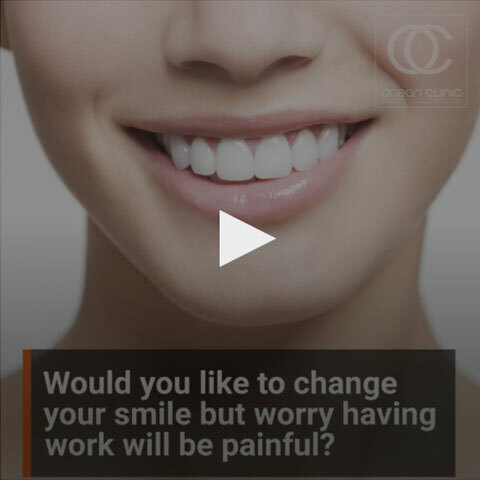 Would you like to change your smile but worry having work will be painful? 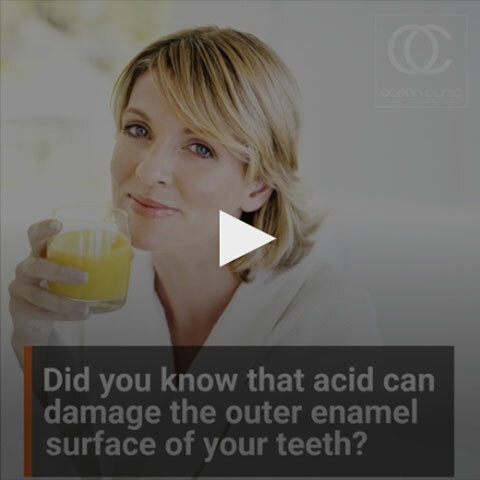 Did you know that acid can damage the outer enamel surface of your teeth? Are you are nervous about having dental treatment?